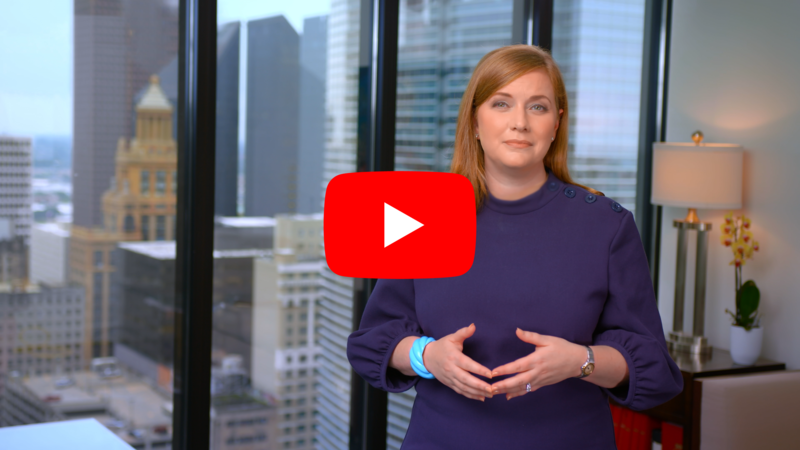 Houston, Texas – Lizzie Fletcher released her fifth ad of the general election today. Titled “Change That,” the ad is a response to John Culberson’s ads that grossly misrepresent Fletcher’s stances on issues, including health care and immigration, and that demonstrate the kind of partisanship that needs to change in Washington. This ad, Fletcher’s fifth commercial of the general election, will run on broadcast and cable starting today. You’ve probably seen John Culberson’s negative ads against me. I don’t support a government takeover of health care. Of course I don’t support violent criminals coming into our country. And I won’t take orders from Nancy Pelosi, or anyone else. That’s the problem with Congress. Partisan politics always come first. Republicans and Democrats aren’t willing to work together. I approve this message because we need to change that.